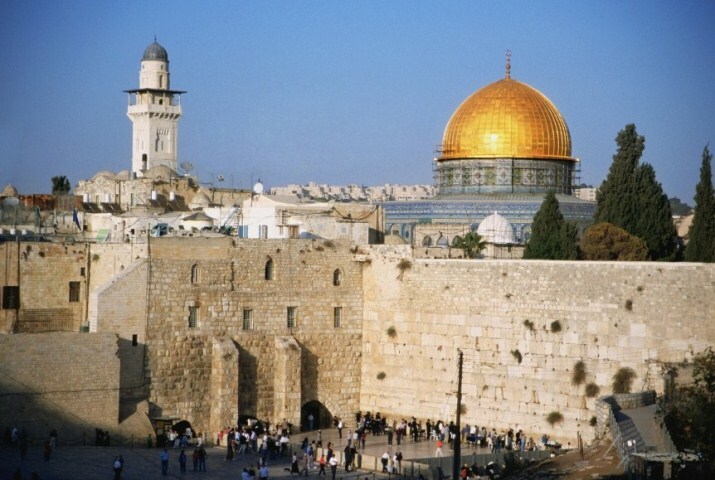 Jerusalem is the Israeli state capital and is the biggest city in Israel. 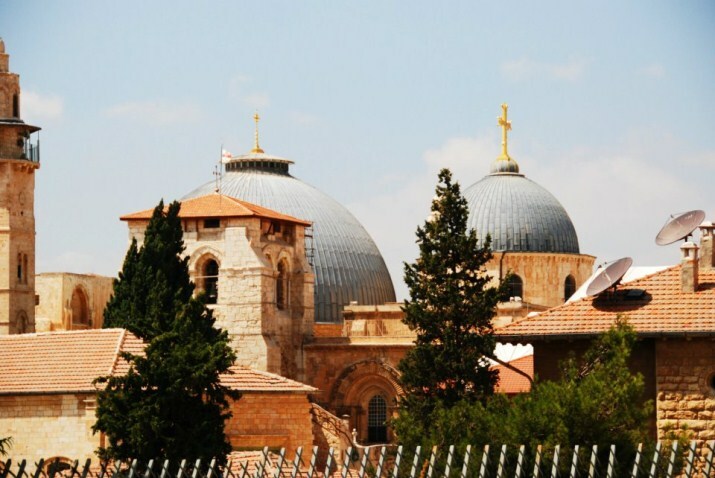 Jerusalem is a holy city to all three religions; Judaism, Christianity and Islam. 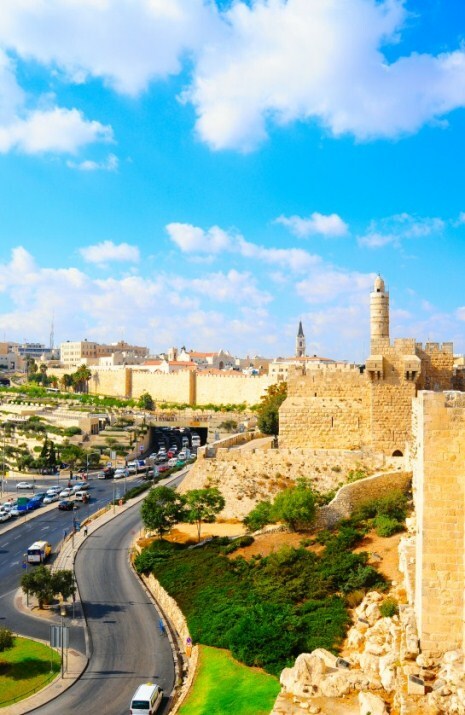 The tour goes through the old city of Jerusalem, and some part in the modern city and include one night in Jerusalem (Hotel 3-5 stars) . 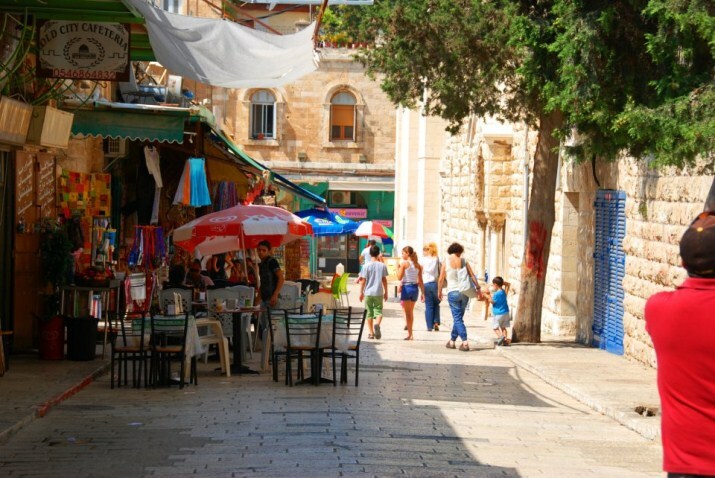 Two Jewish day tours in Jerusalem. 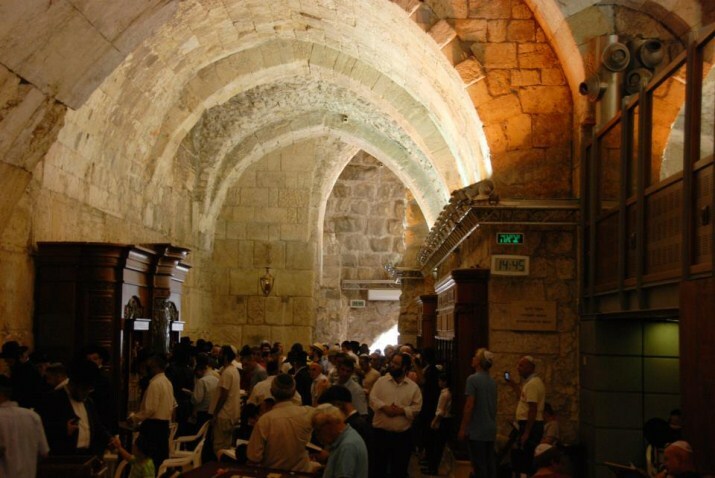 One night at 3-5 star hotel in Jerusalem. 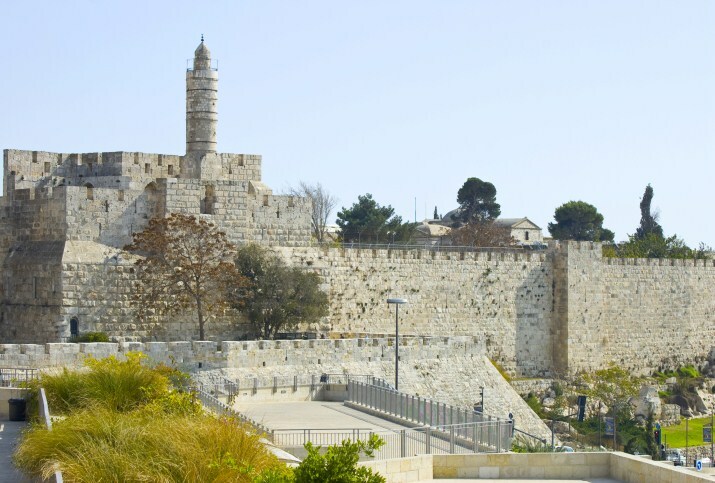 Visit the holiest Jewish sites in the old city of Jerusalem. 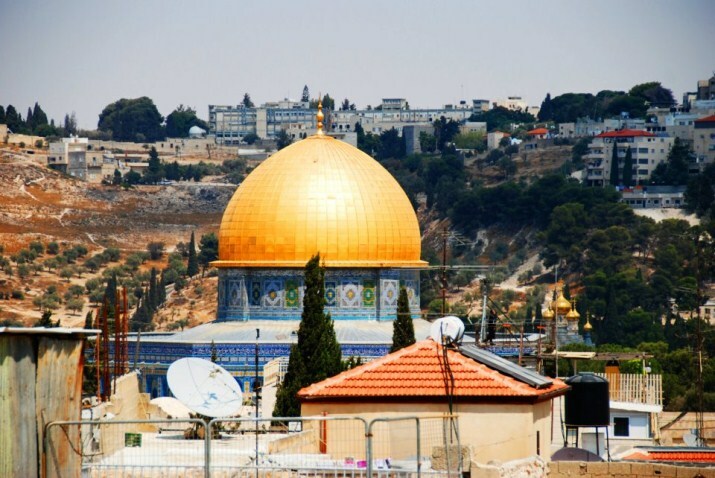 We will start the trip by picking you from your hotel; from there we will start driving to Mount Scopus which is located near the Hebrew University, where we will enjoy the scenic views of Jerusalem and the Judean Desert. 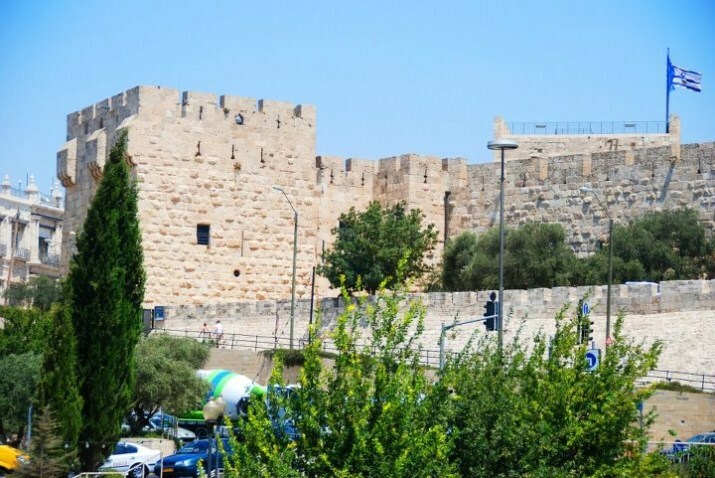 From there we will drive to the Old City, and stop at David's Tomb located on Mount Zion, a particularly holy place for the Jewish people where according to the faith David is buried. 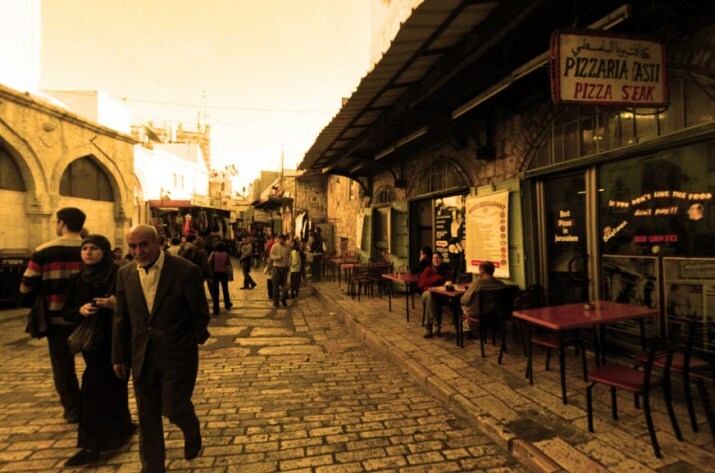 We will go through the Cardo, for those of you who don't know, every Roman city had a Cardo - a main street that passes from north to south, and a Decumanus - a main street that passes from west to east. 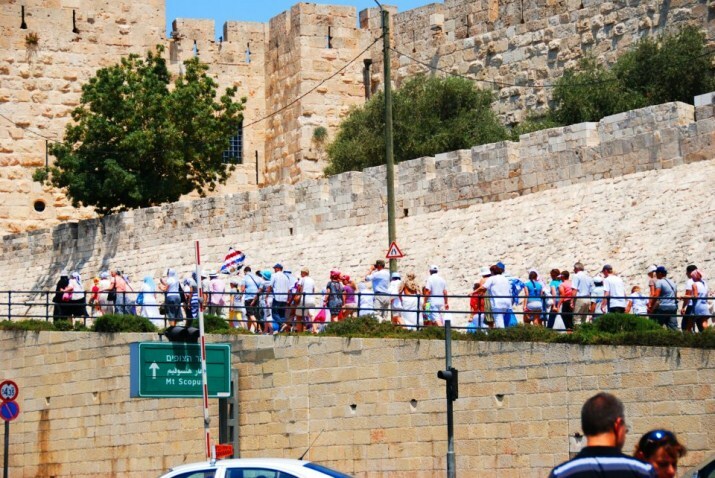 The Cardo path is full of Roman antiquities and, of course, wall remains from the First Temple era. 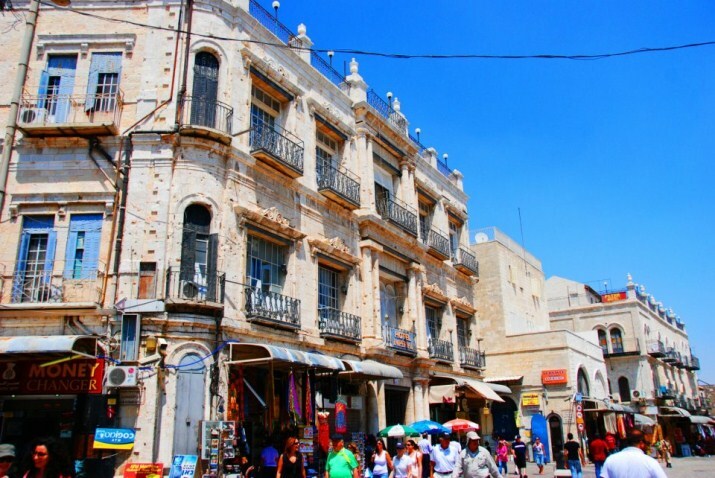 From there we will go to the Jewish quarter and pass through the four Sephardic synagogues built in the 16th century and restored in 1967 after the Six Day War in which Jerusalem's Old City was occupied. 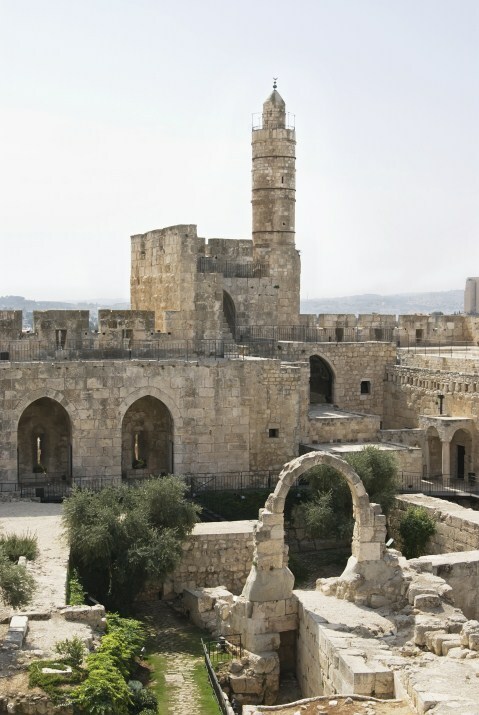 We will visit the Davidson Center located on the Temple Mount excavation site. This is a tourist center, one of the newest in the world, combining archaeological content display with computer equipment, displays and visualizations. 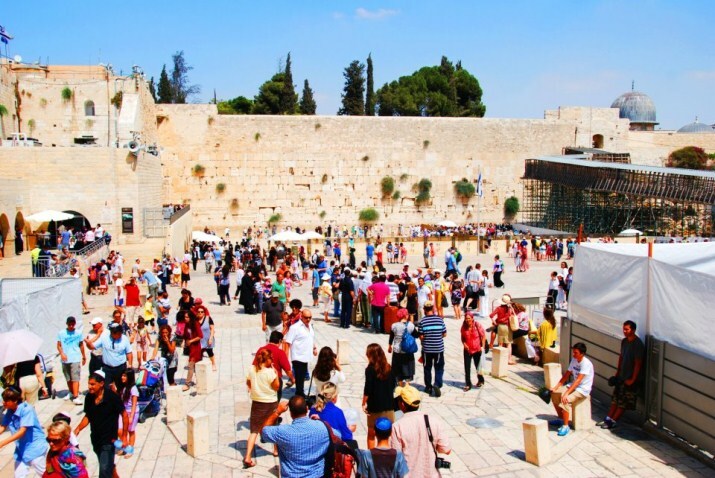 We will go to one of Jerusalem's most important attractions - The Western Wall, the same part of the wall that surrounded the Temple Mount during the Second Temple era - for more than 2000 years. In the Wall area we will be able to watch the Bar Mitzvah ceremony (if there will be one) held for every Jew who reaches the age of 13. 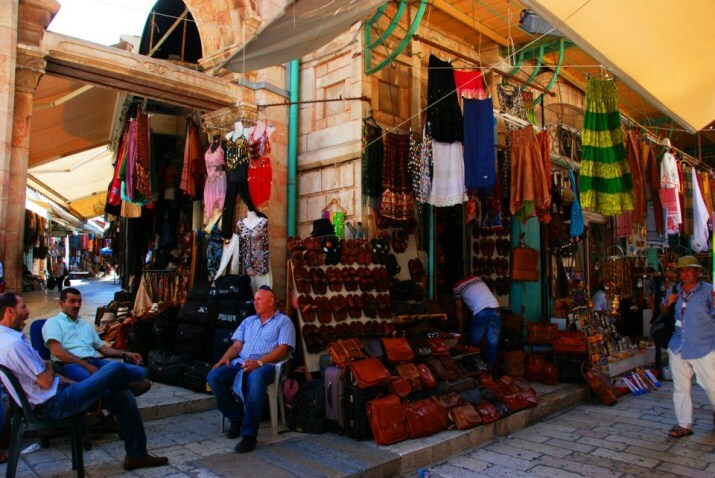 From there we get to the Me'ah Shearim neighborhood famous for the very, ultra conservative way of life held by its local residents. 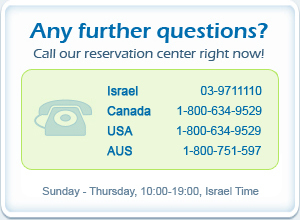 There we will learn about the very extreme orthodox society living in Me'ah Shearim. 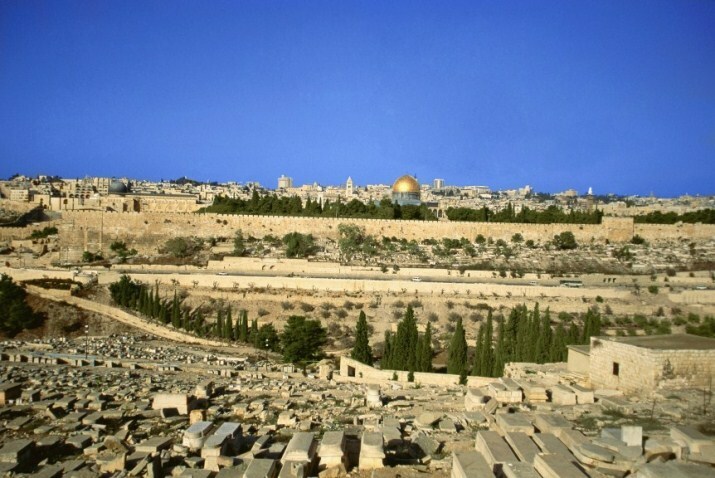 From there we will go to the military cemetery and continue to the famous Yad Vashem Museum, where we will learn about the tragic story of the Holocaust. At this point the trip is over, and from here you will return back to your hotel.